The Overdyed Compacta Zip Thru comes in navy and stone and is made from a loopback fleece fabric with Compacta nylon overlays to the body and shoulders with a double layer Compacta nylon hood. 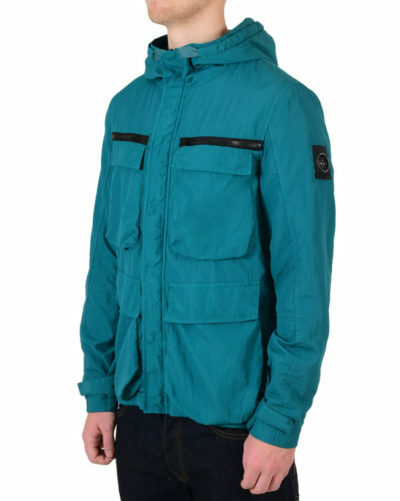 The jacket also features self fabric drawstring tabs with a nylon drawcord, two-way zip and extended side zip pockets. Finished with our signature Siren branding to the left sleeve.